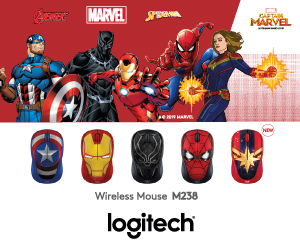 Come March 7, we will witness Captain Marvel, one of the greatest and most powerful heroes of the Marvel Cinematic Universe, take to the skies (and space) to do battle with the dreaded Skrull empire, and we suspect, emerge to save the rest of the universe in Avengers: Endgame. 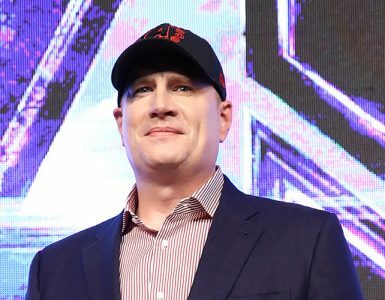 But before that, half the stars of the upcoming blockbuster, which is the 21st movie set in the MCU (but currently the second chronologically) have landed in Singapore, along with both co-directors of Captain Marvel descend on Singapore to talk more about the upcoming movie and do their very best to no give anything Endgame-related away. As the only stop in Asia for the tour, the hall in Marina Bay Sands was jam-packed with media from all across the Asia-Pacific. That just meant that more love was given to the five who stepped on stage to engage us. 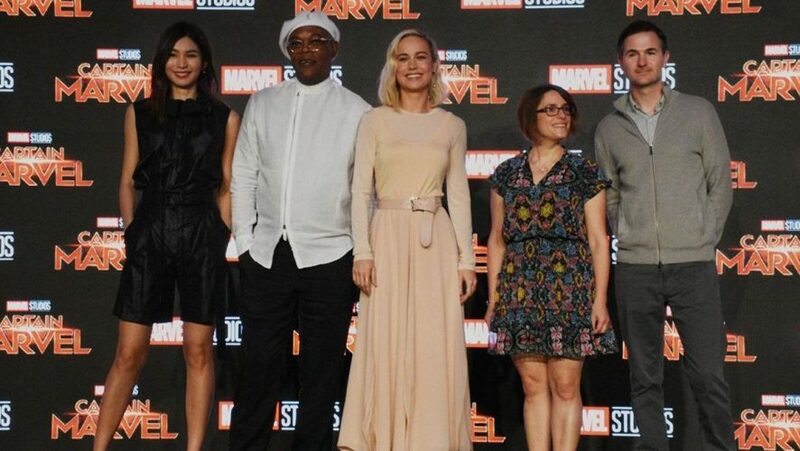 Having arrived in the last 24 hours, the group comprises of the titular Captain Marvel, Academy Award-winning Brie Larson, bona fide badass Samuel L. Jackson a.k.a Nick Fury, Crazy Rich Asians alum Gemma Chan, as well as the dynamic directorial duo of Anna Boden and Ryan Fleck, who were all smiles as they met the press. Their infectious eagerness carried on to the rest of the room for the duration of the press conference. But, down to business. Unlike Iron Man, Captain America or even Doctor Strange, Captain Marvel can be regarded as an unknown character, even though she bears the name of the comic book company that created her. She also happens to be the first female to lead a movie in the MCU. 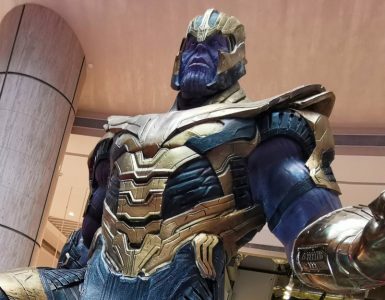 While Avengers: Infinity War has wiped out half the universe, the events of Captain Marvel take place in the 1990s, before all the other Avengers films (sans Captain America: The First Avenger, of course). That means we get to see a younger, eyepatch-less Nick Fury, who is more of a wisecracking, laid-back Agent than his darkly sarcastic present-day self. 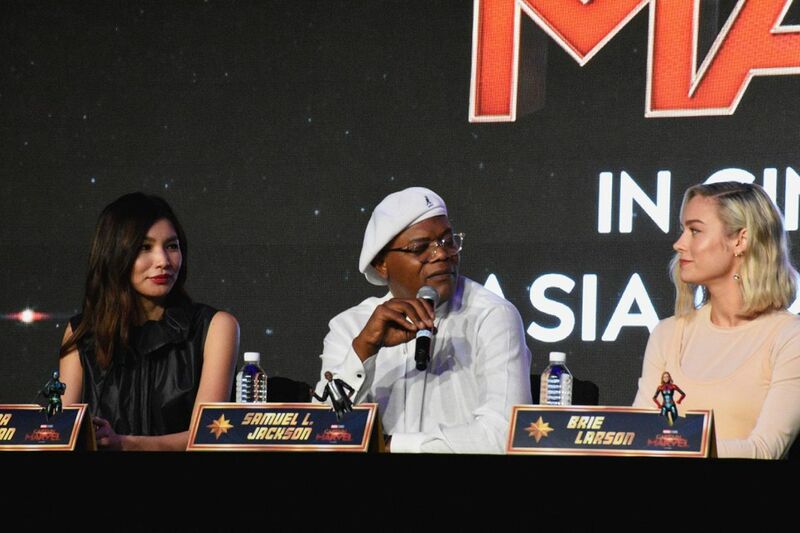 Oh, and as Samuel L. Jackson wants to remind everyone, he’s also much fitter, and a more active Nick Fury, who can apparently hold his own in single combat. This is evident when Jackson, who has had limited action scenes in the MCU, was asked about Nick Fury getting his own fight scenes, to which Jackson responded with a cool, emphatic “Yes”. With a capital “Y”, at that. Cue roaring laughter and applause from the press. Yes, Captain Marvel will be rife with bone-breaking and Skrull-squashing action as the unlikely team-up of Carol Danvers and Nick Fury take the fight to the Skrulls who have initiated a secret invasion of Earth in search of the former. 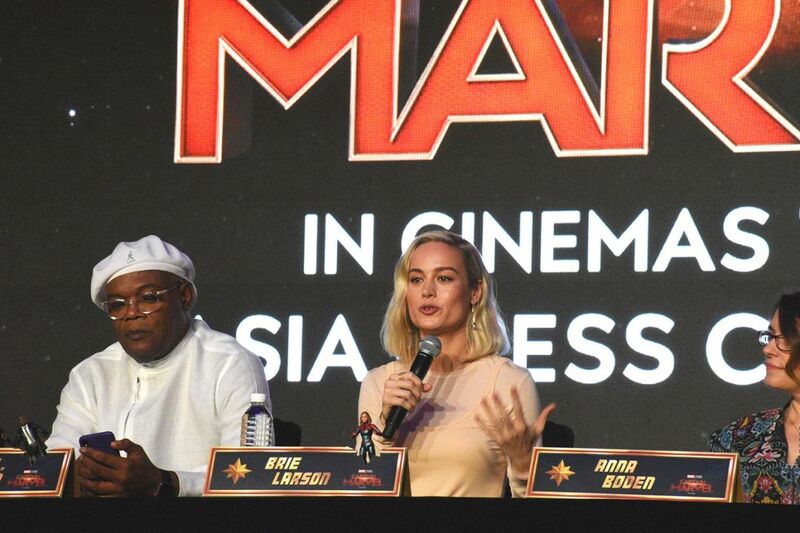 Of course, being new to the MCU franchise, Larson had to make sure she was physically tip-top coming into the role of Captain Marvel. During pre-production and production, when her physical training was underway, Larson would send Jackson videos of herself doing her workouts. In spite of her jokes, Larson admitted to how challenging, yet satisfying, the fight sequences were for her. 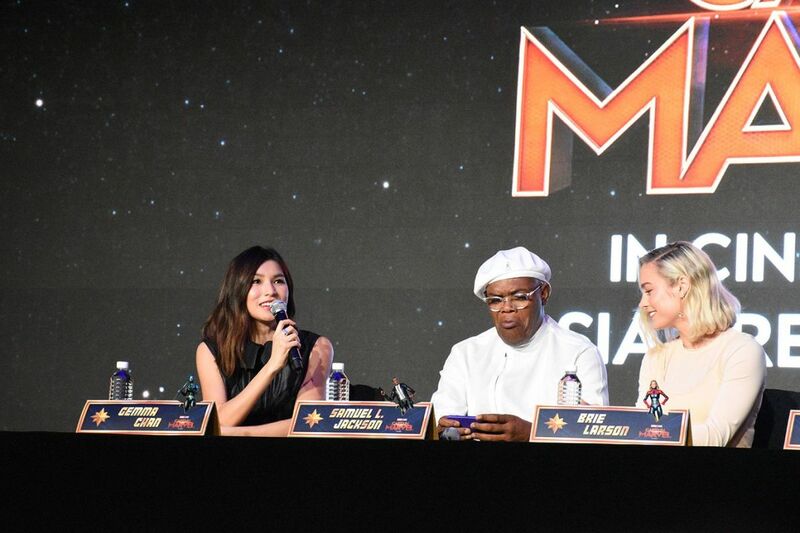 Gemma Chan chimed in as well, regarding her role as Kree spy Minn-Erva, especially after coming off of her rather more stoic role in the Singapore-set Crazy Rich Asians. 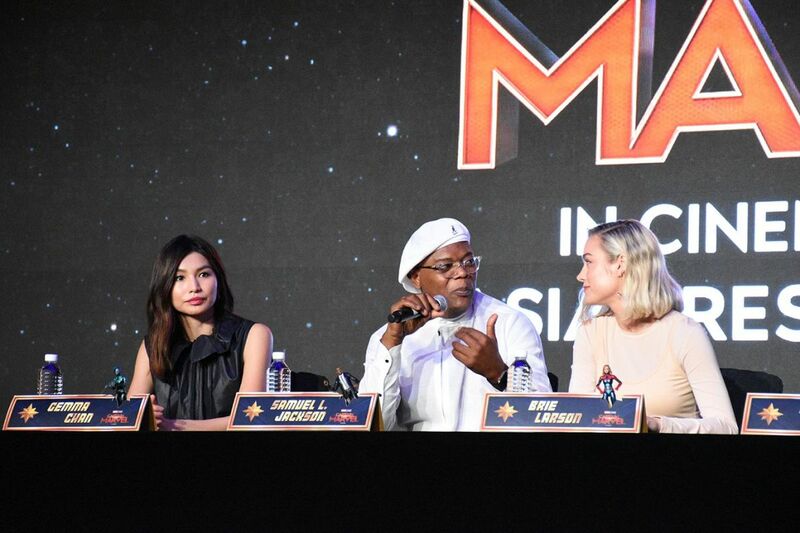 Jackson briefly turned interviewer for Larson about how long she took to get used to the physically-demanding rigour of the costumed fight scenes, sharing an anecdote during his Jedi lightsaber training as Master Mace Windu in Star Wars. “A lot of it was like trial and error on the day”, explained Larson. “[In one scene when she was hanging off the side of the train] It wasn’t until we got it. It was like ‘Oh, I actually can’t lift my arm’, so that’s not gonna work. So we’re gonna have to get the sleeves off [and try again]”. Carol Danvers is certainly a badass, but she is not complete without her softer side. 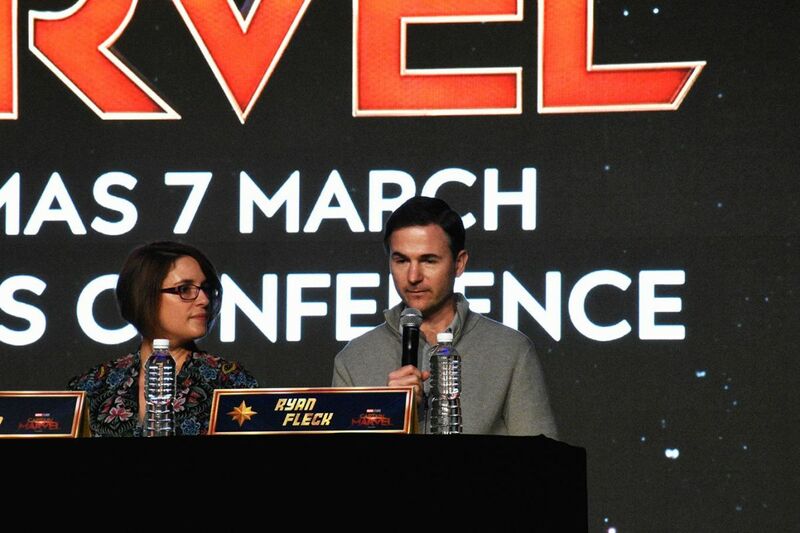 Directors Boden and Fleck discussed the emotional weight that fuels Captain Marvel as much as the action does. “Like other movies, this movie’s gonna have awesome action”, said Fleck. 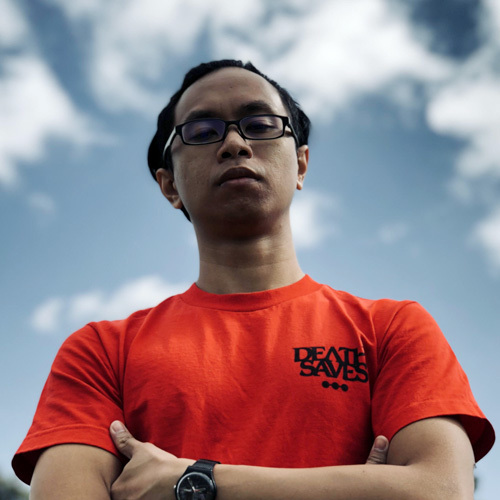 “We have action in space, we’ve got aliens here on Earth. We have action in the mountains and deserts and city trains. 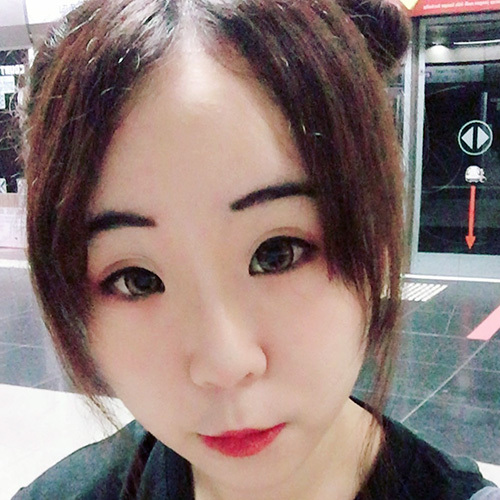 We’ve got the action but also I think what people might not be expecting is what we alluded to earlier, which is the emotional journey that they’re going to go on. You watch Carol Danvers go on this incredible emotional journey, and as an audience member, you kind of get to go on it with her. Being veterans of character-driven stories, being involved together in three indie films prior to this massive undertaking with Half Nelson (2006), Sugar (2008), and It’s Kind Of A Funny Story (2010), going into the MCU is no easy feat. 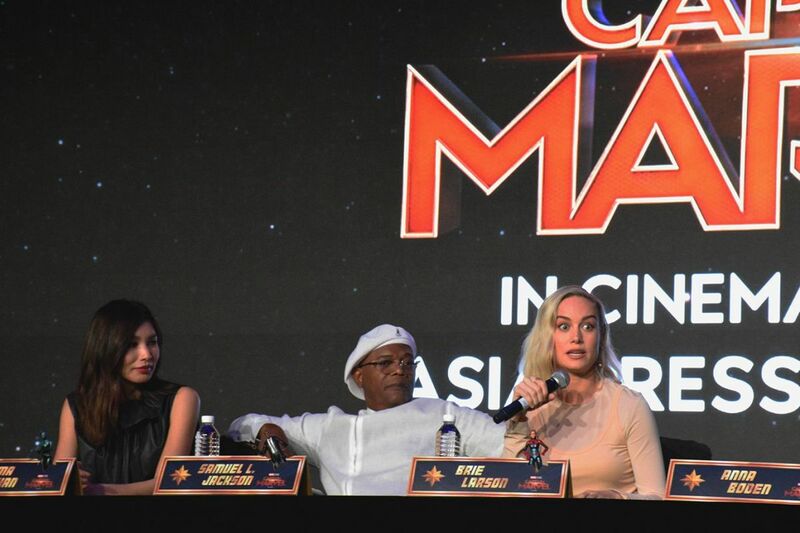 However, the duo are confident in bringing their experience with fleshing out characters on a personal level, especially working with Best Actress Oscar winner Larson. For Larson herself, she believes that it is the small emotional moments in between the big battles that really hold the film together, and “grounds it in reality”. 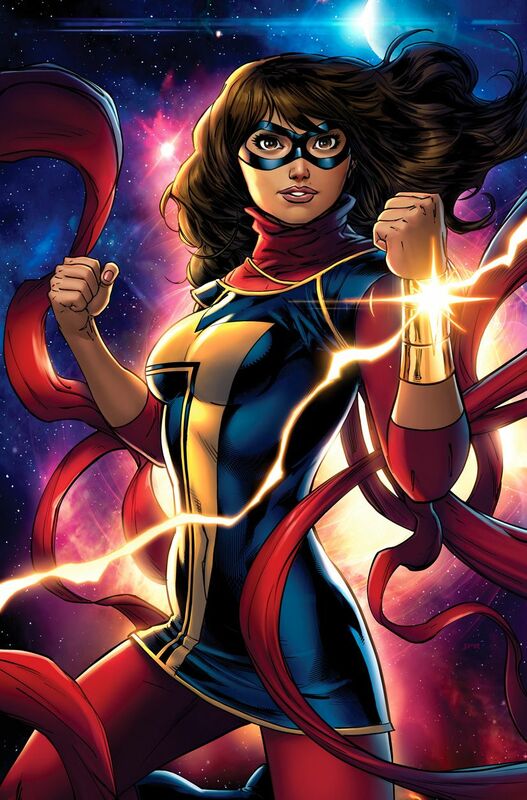 Being as much of a fan of iconic, powerful women as well as portraying one herself, Larson admitted that one Marvel superhero she would absolutely love to share some screentime with in a possible future Captain Marvel sequel is none other than fellow Avenger Ms Marvel, also known as the teenager Kamala Khan. Ms Marvel’s superpower is her ability to stretch, expand or shrink her body to suit different situations. Kamala Khan holds a unique place in the Marvel Universe by being the only Muslim female superhero in its ranks, and has been popular with comic book readers ever since her introduction in 2013. 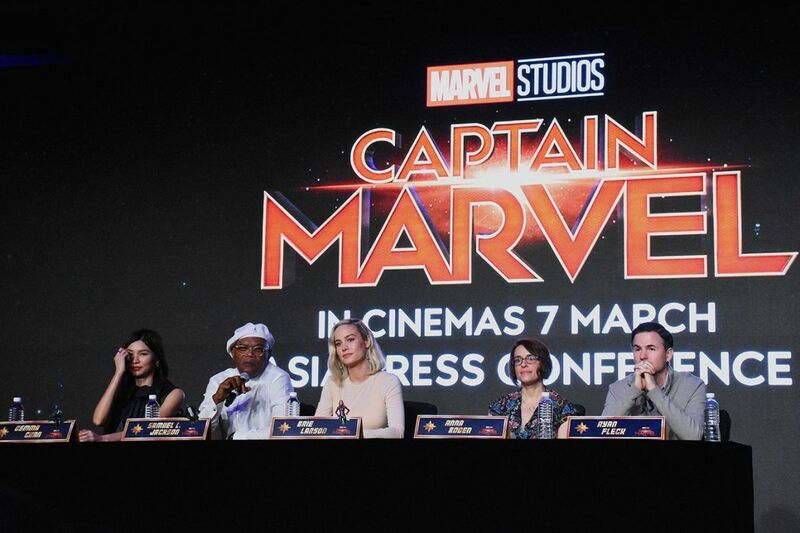 For Ms Marvel and Captain Marvel to share the silver screen together will be a blessing from the Marvel heavens for many a fan. 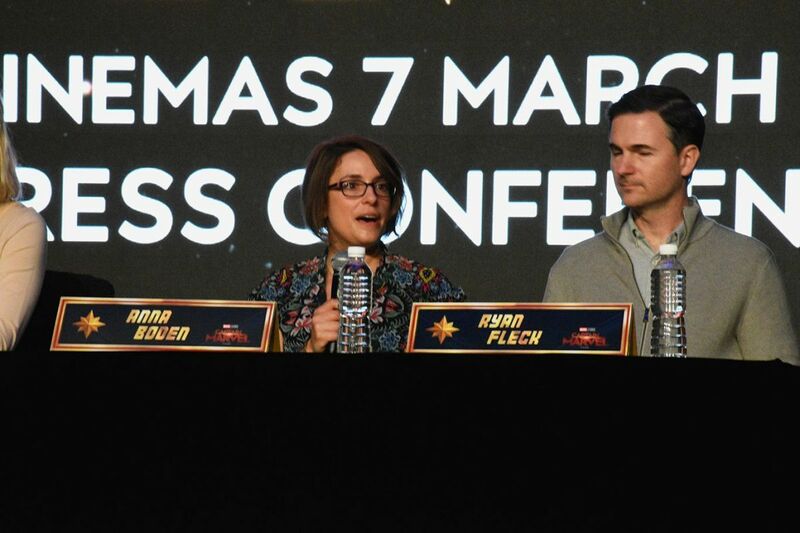 Her excitement to have everyone watch Carol Danvers undergo this journey indeed caught on to us, so much so to the point where one in the crowd prodded a little on her involvement with defeating Thanos in Endgame this April. To which she responded with a beaming “That’s a very good question… that I can’t answer”. Cue roaring laughter from the room once more. 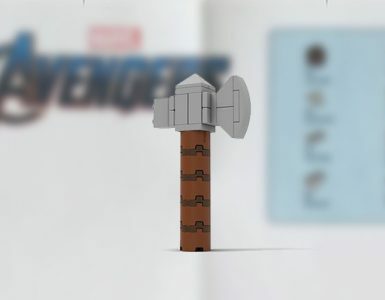 Well played Brie, well played. Captain Marvel is shaping up to be one of the biggest entries in the MCU this 2019, so look out for it on March 7.